Data breaches and attacks from hackers are a problem for any business, and franchises are particularly vulnerable. Cybersecurity in franchising is very real concern. Learn about new technologies, training, and other methods to protect your franchise business from a data breach, protect your business from lawsuits, and provide your customers with peace of mind. Oct. 15-17 Atlanta, GA. FLDC is all about Brand Growth and Development. This powerful 3 day event combines exciting presentations with intimate, peer-to-peer problem-solving workshops and roundtables. Over 500 attendees, almost 200 Franchise Brands. Franchise Update Media (FUM) is the trusted resource for the franchise industry. For 30 years, FUM has been the leader in providing valuable conferences, print publications and digital properties for Franchisors, Franchisees and Franchise Prospects. MUFC is the premier annual event for the country’s leading Multi-Unit Franchisees. Meet the most powerful players in Multi-Unit Franchising. 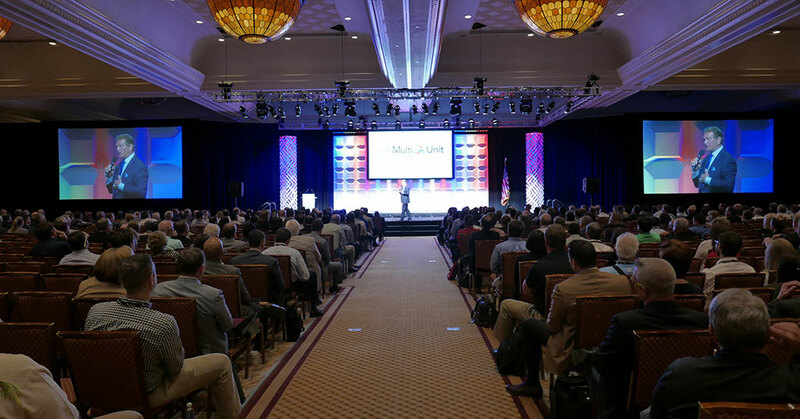 Our 2019 Multi-Unit Franchising Conference will be held from March 24-27 at Caesar's Palace, Las Vegas. We often hear about the wage gap. But one emerging reality from the trend of the flexible economy is a tax classification gap. 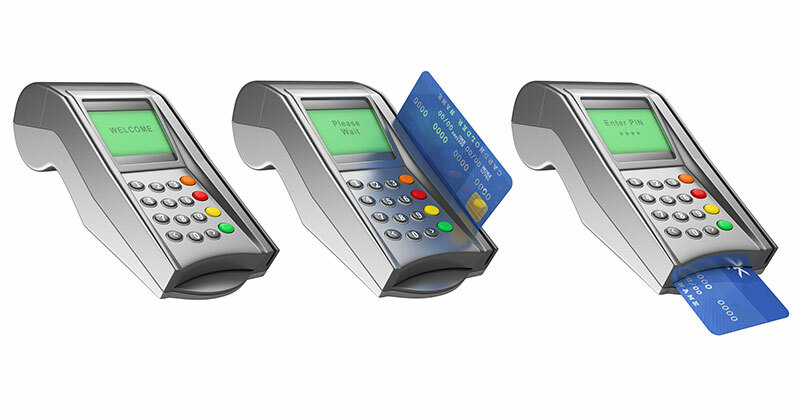 The chip card (EMV) deadline passed in October 2015. 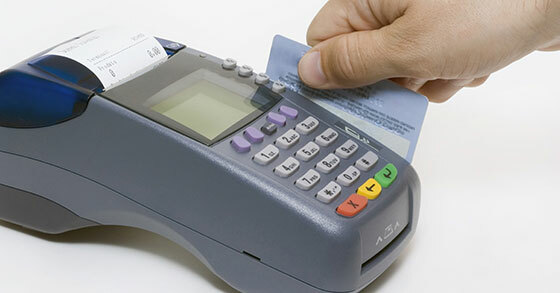 Yet according to industry accounts, fewer than 50 percent of retail and restaurant outlets were set up by the end of December 2016 to accept cards this way. 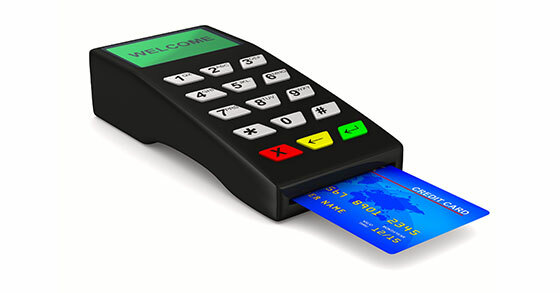 The October 1, 2015 deadline for EMV-capable POS readers has come and gone. And much like Y2K 16 years ago, the world did not end and most POS systems are still working just fine. 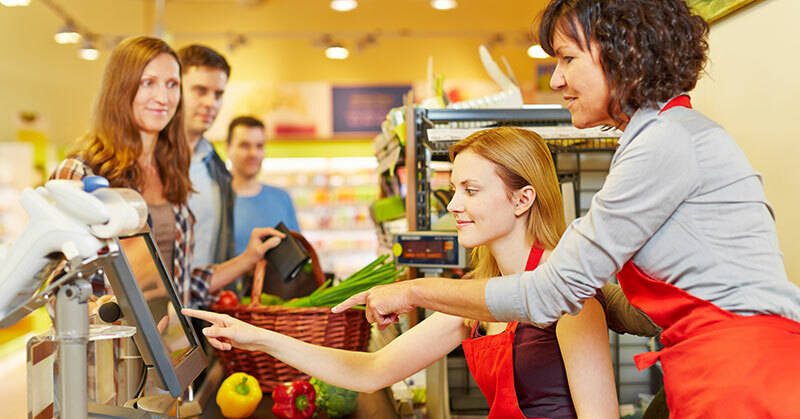 While very skilled at installing systems, point-of-sale (POS) vendors often don't understand security basics and likely won't make your security their main priority. 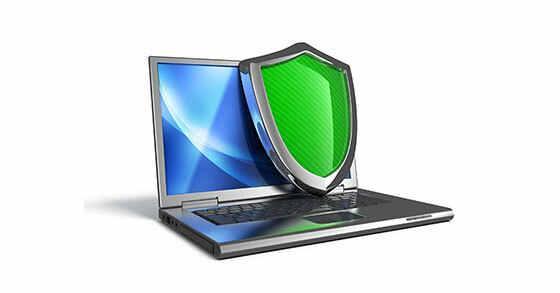 Cyber attacks are on the increase. Here's what small- to medium-sized franchisees can do to be more secure in the future. Business entrepreneurs and leaders will always encounter challenges. But they can forge ahead with skills like caring, courage, confidence, competence and commitment. Hopefully, you've heard that the Payment Card Industry Data Security Standard (PCI DSS) has changed... again. As people get closer to the age when they hope to retire, traditional wisdom calls for moving into more conservative - safer - investments, such as Treasury bonds and many fixed-income mutual funds. Phishing may be old news, but it still works. Ongoing education about phishing scams is essential for anyone who uses your system. It doesn't matter if you have the most secure security system in the world. If the nation hadn't been in the midst of a government shutdown and debt ceiling debate, last year's Nobel Prize winners in economics probably would have received more attention and commentary. We hear hacking horror stories every day. Businesses around the world call us in a panic, needing to decipher what went wrong with their security. 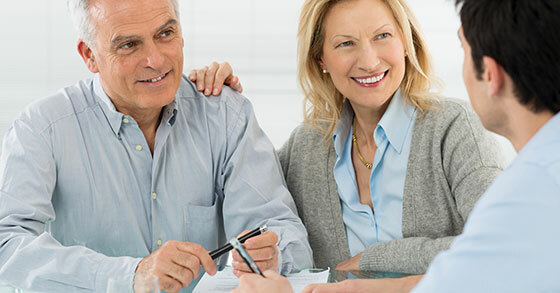 IRAs and annuities are growing in popularity as retirement investment options, according to recent surveys, but three financial experts warn they can have serious disadvantages. Larry Katzen made partner at Arthur Andersen by the time he was 30. The "Big 8" accounting firm had a long reputation for innovation and integrity. Get It In Writing: Do you have a Written Income Plan for Retirement? "Age 85 is a bad time to go broke," says retirement planner Jeff Gorton. Hearing about embezzlement in a public company rarely shocks anyone, but when it happens in a family business, people are often stunned. Glenn Mueller is Domino's Pizza's largest single franchisee with 135 units. It's a partnership made in pizza heaven. If I know anything about franchisees, it's that they have lists for everything, from daily kitchen cleaning practices to employee entrance procedures. Is It 2012 All Over Again? : Will Congress Finally Act Fiscally Responsibly in 2013? In all likelihood, 2013 will feel a lot like 2012. Only two significant factors could change the economic environment in 2013 from the past two years of choppy, but painfully gradual improvement. A leader's primary function is to help employees develop a strong belief in the mission of the company and the importance of their individual jobs. The rapidly expanding mobile payments market is attractive to merchants because of the low entry barrier to obtain a smartphone or tablet device. There was a time when a hacker needed exceptional computer skills to breach a system. Only the most talented and experienced computer users could successfully bypass even the most minimal security provisions. We've all heard the platitudes about having a positive attitude. But does it really make a difference in the workplace? 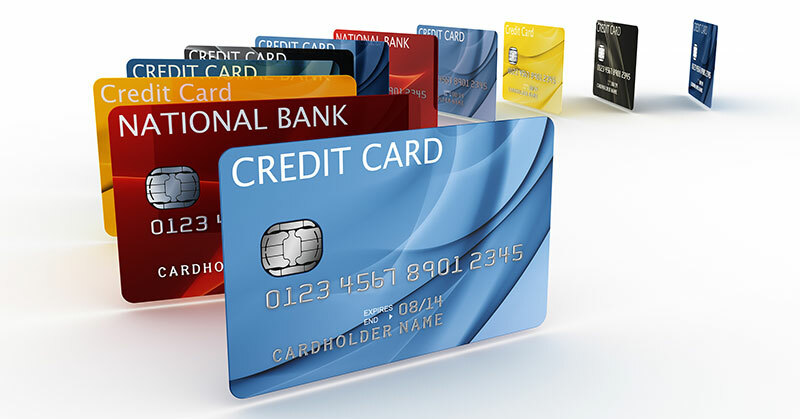 Every business that accepts credit/debit card payments must comply with the Payment Card Industry Data Security Standard (PCI DSS). Project Financing: Should the Fix Be In? As we've seen in high-definition in the past few months--from the natural and man-made disasters in Japan, to the rolling upheavals across North Africa and the Middle East, to the volatile whipsaws in food and energy prices--the factors that must be accounted for while structuring financial affairs are much more complicated than ever before. John Scharnweber grew up in the restaurant business, starting at the bottom as a dishwasher and busboy growing up in Minneapolis. Refugees from corporate America seeking capital to open a franchise business are tapping into their retirement plans to fund their fledgling businesses. So are multi-unit franchisees seeking to expand. Among the many costs associated with running a successful franchise are staff wages, marketing campaigns, and product costs (with regard to ordering and maintaining an inventory). One of the biggest expenses, without question, has to be your commercial rent. Higher income from rent-paying tenants, like you, will make a landlord happier. However, this remains as money out of your pocket. By decreasing your monthly rent, your profits will increase. Doing this is not impossible. 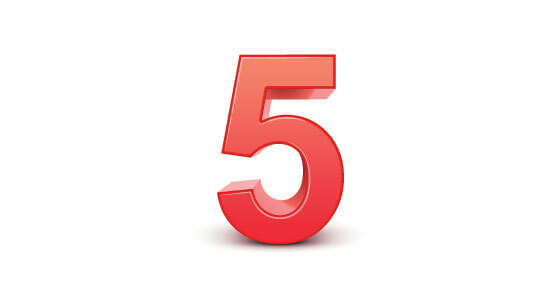 Know that the amount of rent that you agreed to pay at the beginning of your lease term is not necessarily the amount of rent you will pay on your renewal. 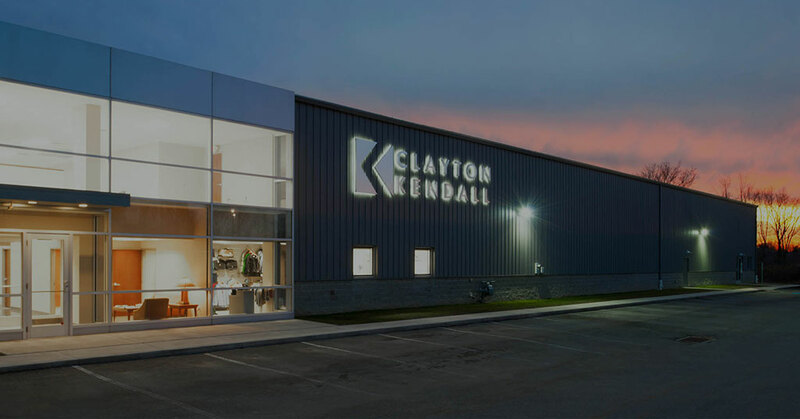 I have been quite successful in negotiating midterm rent breaks and lease renewal rent reductions for many clients - both independent business owners and franchisees. Franchise Litigation: Can You Pass this Quiz?